Have you ever walked into a bank, looked at the guy at the door and felt less safe than when you walked in? We feel that way too sometimes. That is why our firm feels we have an obligation to provide security officers who are trained, knowledgeable in the latest prevention techniques and skills and who are fit and look sharp in their uniform. The above are just a few things we offer. Give us a call at (775) 323-3425 and let’s discuss your problem and find a solution. Building a new building and want some input to the security? Did you just receive a new building contract and now the neighbors are upset because whatever you are building is where they walk their dogs each morning? Well, give us a call. We can assess the situation and give you a good strategy on how to deal with any dissidents that may pop up. 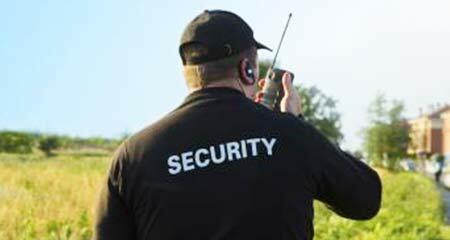 Our professionals have experience in building, staffing and securing high security facilities. We also manage hostage negotiations and crime prevention techniques, as well as assessing threats so you are ready to act, not react! Give us a call and let us help at (775) 323-3425. 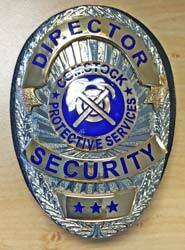 At the Comstock Academy of Security Professionals, we take our role as a security vendor one step further by providing and accepting candidates to attend what we believe is the first of its kind, an academy for security officers here in Reno. Developing and teaching from accepted lesson plans, we intend to provide our customers and employers with qualified graduates who have the training, skills and certification to do the job right. The academy is still under development, but please gives us a call if you are either interested in being placed on our list of candidates or are a potential employer who needs security officers and professionals who are well trained and ready to get the job done.